Life has to be lived so totally and so intensely that you can squeeze each minute’s juice without leaving single drop behind. Only such a life is authentic, great. Only such a life does not come to an end in death. 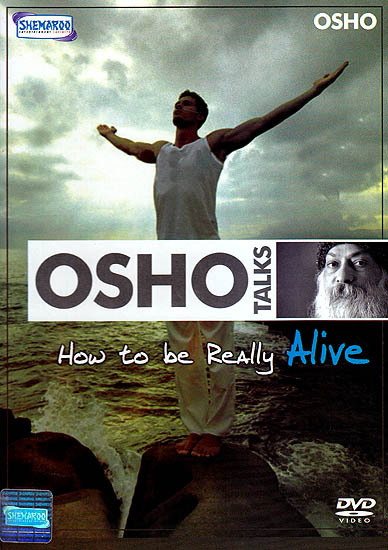 Osho brings his penetrating insight to this basic truth that we are afraid of life because we are afraid of death. He explains how with awareness and courage this fear can be transcended allowing us to begin living life to its utmost potential.